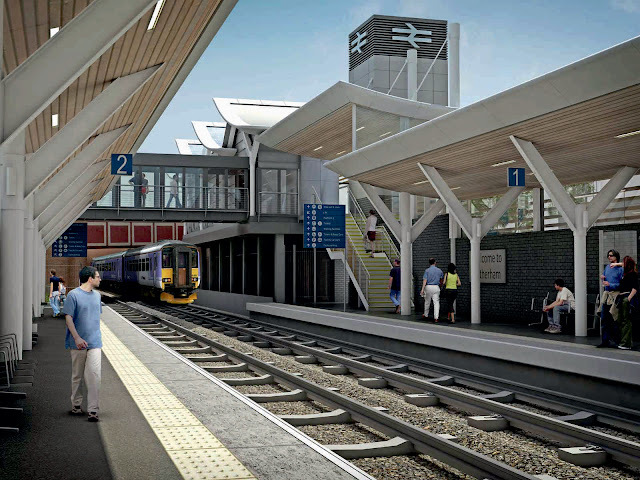 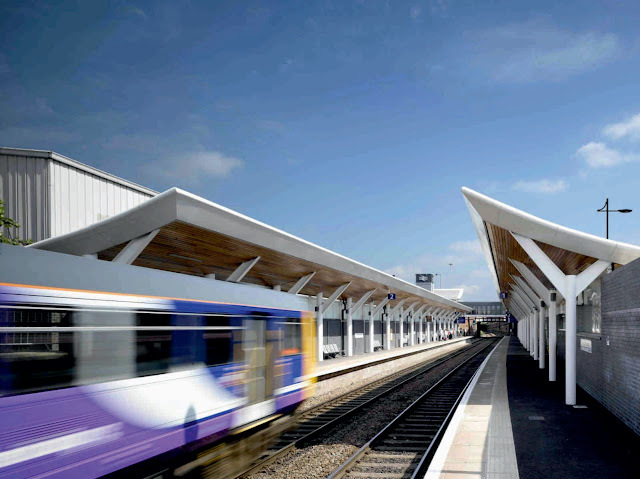 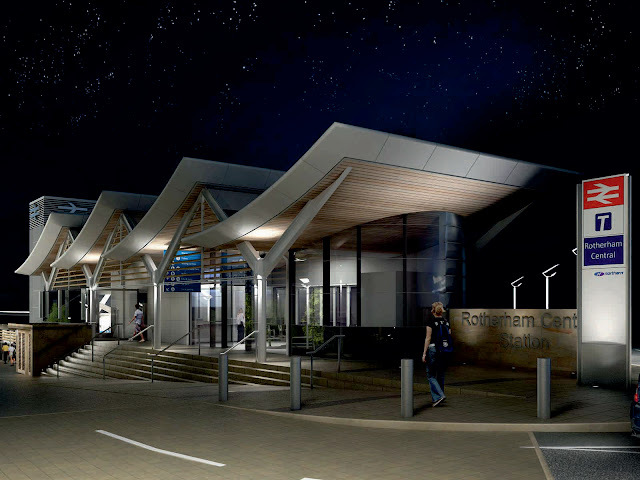 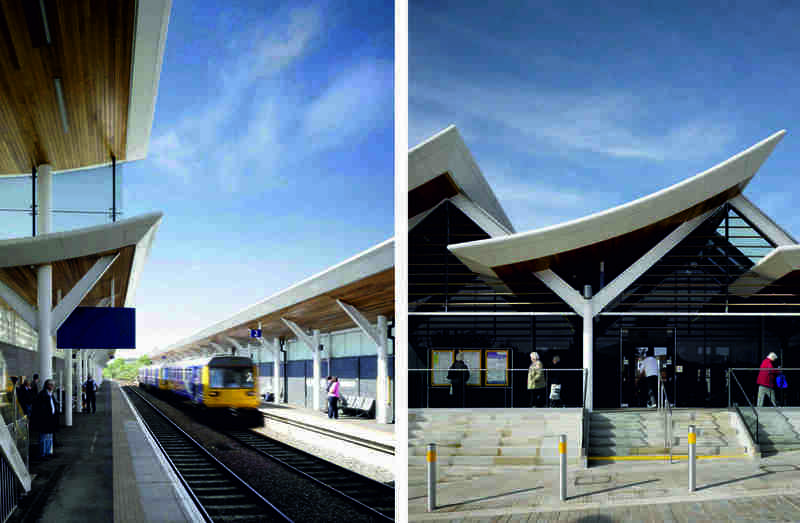 The architectural designs are for South Yorkshire Passenger Transport Executive (SYPTE), Rotherham Metropolitan Borough Council (RMBC) and Yorkshire Forward, and will see the station significantly upgraded to rival other improved stations in Barnsley, Doncaster and Sheffield. 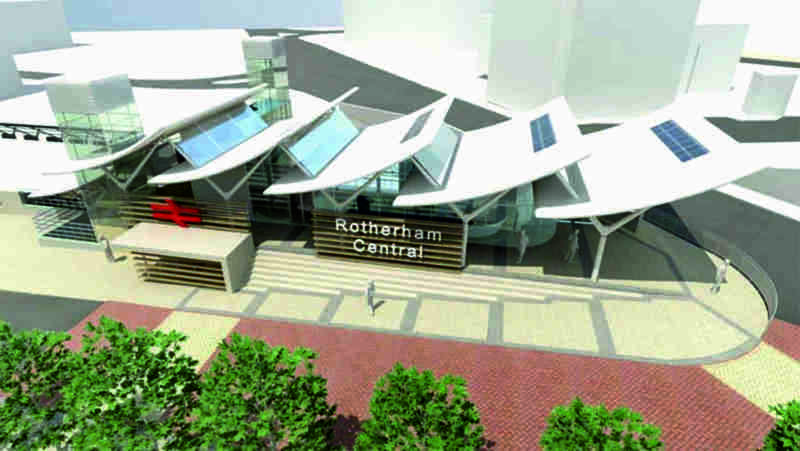 The station provides a key gateway to Rotherham for local rail users and provides a vital link via Doncaster and Sheffield to mainline services for Scotland, London, Birmingham, Manchester and other regions across the country. 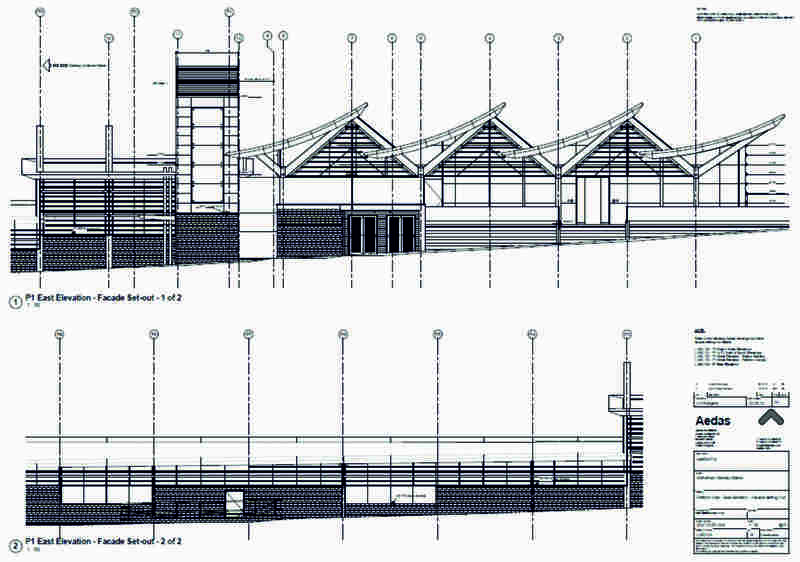 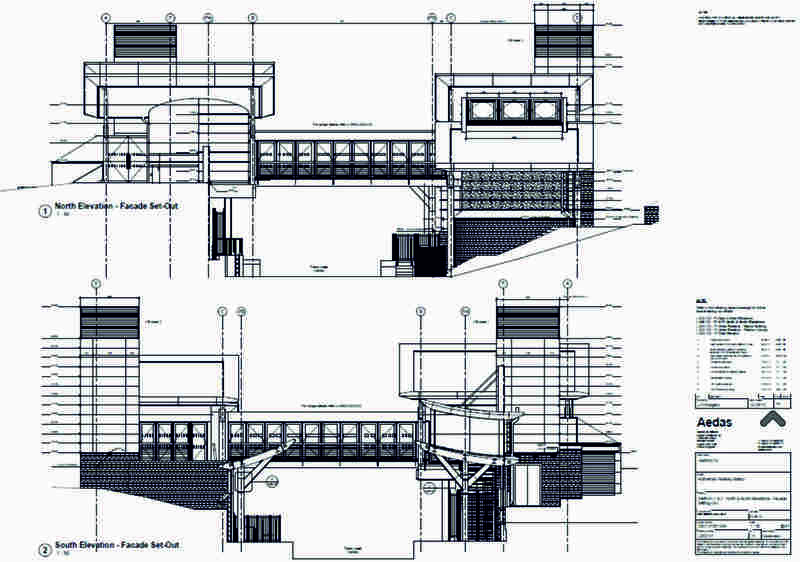 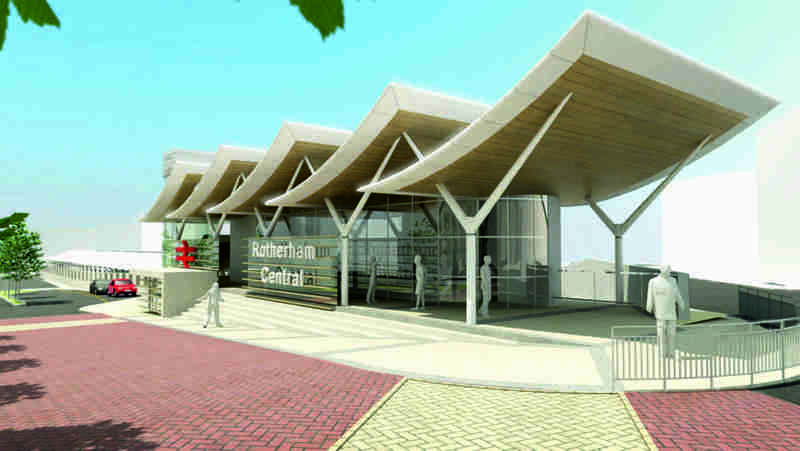 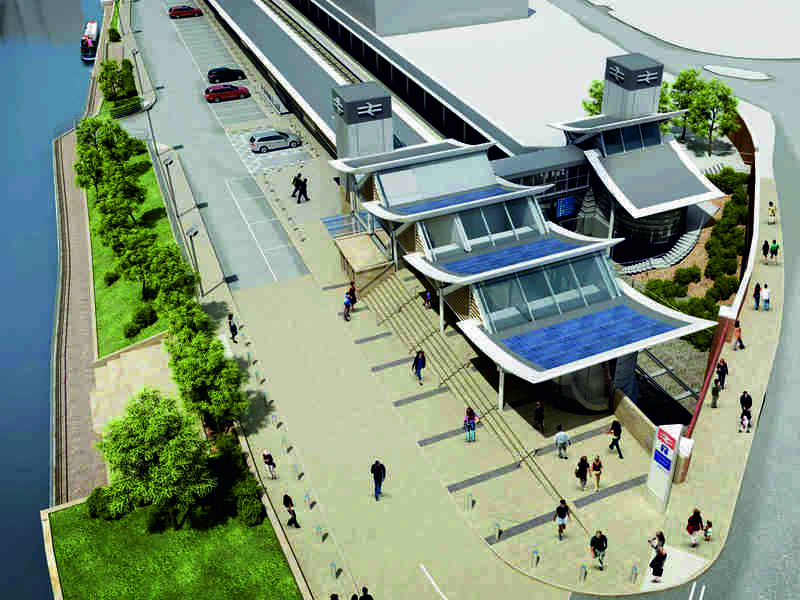 In addition to transport facilities, the station will also incorporate a new passenger lounge, retail space and a travel and information centre and the high-quality standard of the proposed designs for the facilities at the new Rotherham Railway Station will represent a step change in service provision and station design, for visiting travellers and the regional community. 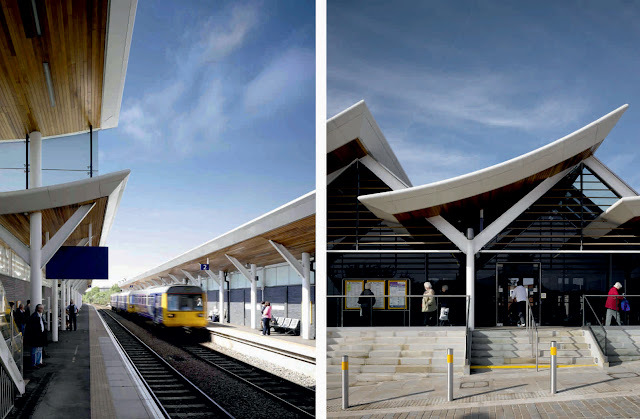 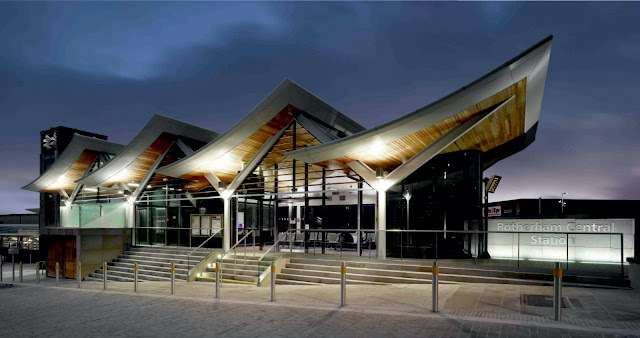 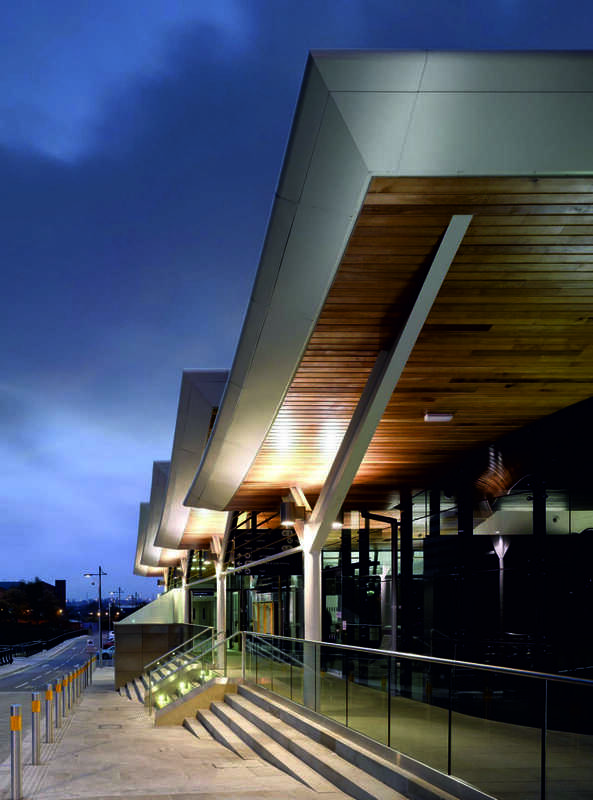 The station redesign uses a striking roof structure to create a landmark gateway to the town centre and ensures the plans reflect its position as a key component towards the town's regeneration and Urban Renaissance programme. 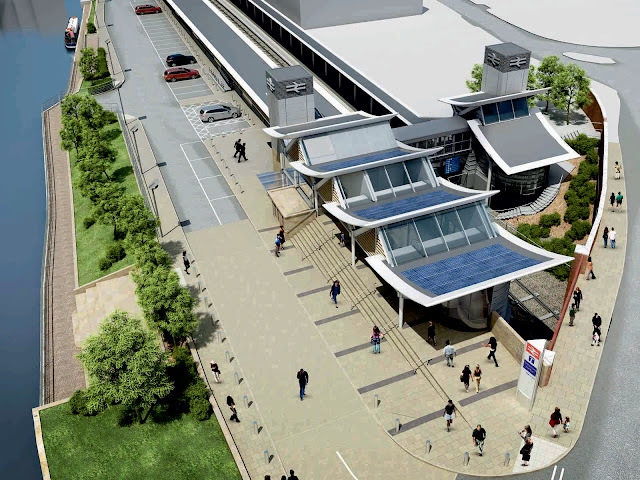 The design of the transport hub will seek to unify the stations elements within a coherent architectural and landscaping strategy, enhancing the resident, visitor and user experience that will embrace the principles of social, economic and environmental sustainability. 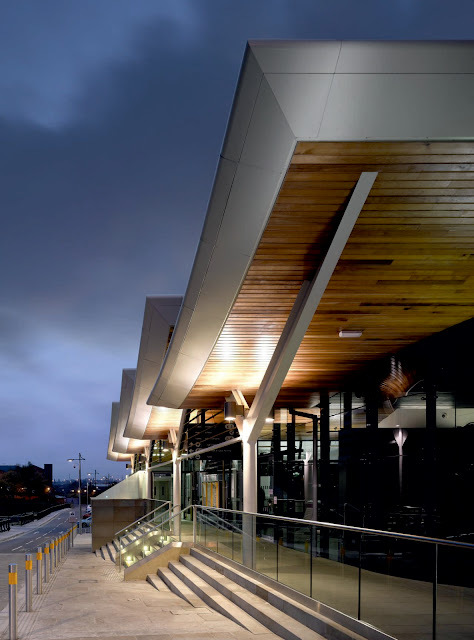 Architectural firm, Aedas, have devised the building which is designed to create a modern, lightweight entrance structure which uses natural light to create an impression of openness and space. Improved CCTV across the whole site. 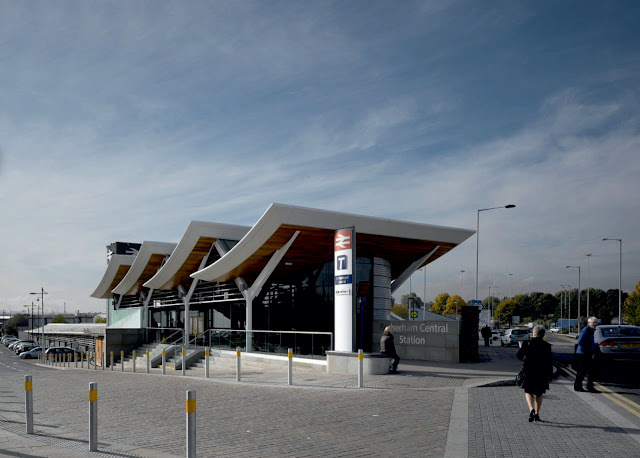 Coun Gerald Smith, who represents Rotherham Metropolitan Borough Council at the South Yorkshire Integrated Transport Authority, said: "These improved facilities and the new look of the station certainly provide a better first impression of Rotherham for train travellers.